The insurance companies respect us and you are much more likely to get the compensation you deserve with us on your side. The Law Offices of Dianne Sawaya will represent your interests if you are in a car accident and need an advocate. We will not accept a little check from the insurance company and will fight for your rights to appropriate medical treatment. The insurance industry's own studies show you will receive a higher settlement if you have representation. We have a proven track record of getting Denver auto accident victims the compensation they deserve. Our consultations are always free. We don't get paid unless you get paid. Dianne Sawaya's desire to bring a more personal, compassionate approach as a Denver personal injury lawyer led her to found The Law Offices of Dianne Sawaya. After all, they call it "personal injury" for a reason, you're injured, and it's personal. Dianne's belief in personal attention and providing services tailored for each client who has been seriously injured has led her to become the most visible female personal injury lawyer in Denver. 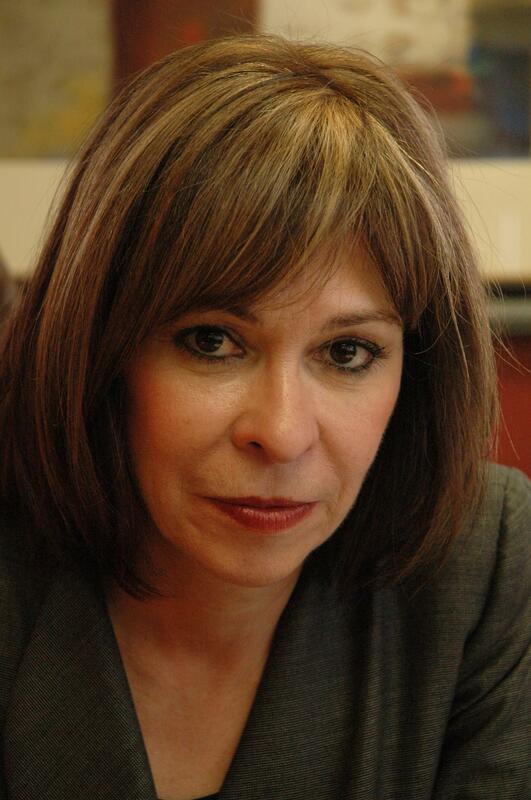 She devotes her law practice to victims of car accidents, truck accidents, those injured on the job, and those who have been harmed by the negligence or carelessness of others. Brianne is a senior associate attorney at the Law Offices of Dianne Sawaya, where her practice focuses almost exclusively on litigation involving automobile accidents, premises liability, insurance bad faith, dog bites and general negligence. 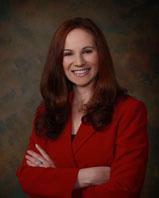 Brianne joined the Law Offices of Dianne Sawaya in 2009 and immediately began her litigation career. She has negotiated numerous six-figure settlements for clients and zealously pursued her clients' rights to receive compensation for their medical bills, lost wages, and the pain and suffering they have endured.